Cutter of Envision Radio Networks' "Hangar 19" recently conducted an interview with MEGADETH mainman Dave Mustaine. You can now listen to the chat using the audio player below. MEGADETH's new album, "Super Collider", sold 29,000 copies in the United States in its first week of release to land at position No. 6 on The Billboard 200 chart. The record arrived in stores on June 4 via Mustaine's new label, Tradecraft, distributed by Universal Music Enterprises (UMe). The disc follows up "TH1RT3EN", which opened with 42,000 units back in November 2011 to enter the chart at No. 11. The band's 2009 CD, "Endgame", premiered with 45,000 copies to debut at No. 9. This was slightly less than the 54,000 first-week tally registered by 2007's "United Abominations", which entered the chart at No. 8. 2004's "The System Has Failed" premiered with 46,000 copies (No. 18) while 2001's "The World Needs A Hero" moved 61,000 units in its first week (No. 16). The album is available as a limited-edition CD with 3-D cover and bonus tracks, regular CD, regular LP, limited LP plus a bonus colored seven-inch single with two bonus tracks, and a download voucher. The track "Super Collider", which was premiered on Full Metal Jackie's nationally syndicated radio metal show on April 20, was released digitally on April 23 via iTunes. "That song kind of came from that 'Symphony Of Destruction' corner of my mind," Mustaine told Guitar World magazine. "You can't always play aggressive, thrashy stuff. Sometimes those aren't even songs; they're like musical rams. But because I'm not a pop guy, I'm also not really comfortable playing sing-along songs. To me, 'Super Collider' made sense like a normal song — a verse-chorus-verse-chorus kind of thing. It's written the way a real songwriter would write the song, instead of just taking all these musical twists and turns." "Super Collider" is MEGADETH's first release since the band's recent split with Roadrunner Records. 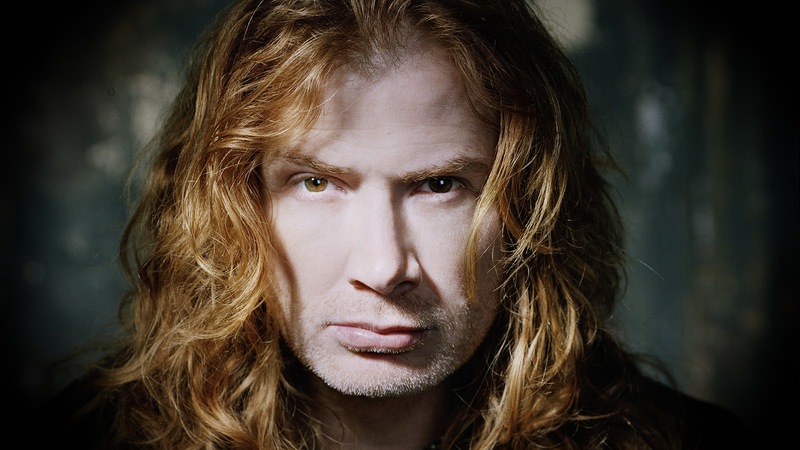 MEGADETH filmed a video for the "Super Collider" title track on May 10 in the Los Angeles area. California-based model, actress, singer and songwriter Hunter Elizabeth was cast in the lead role in the clip, which she says is "about a high-school couple still loving each other after all the years after graduation, and at the 10-year reunion, both characters find themselves successful (a model and a mathematician) and still very in love." 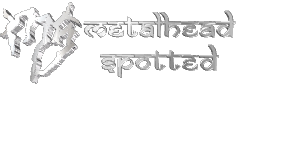 WHO ARE THE TOP TEN METAL LYRICISTS?